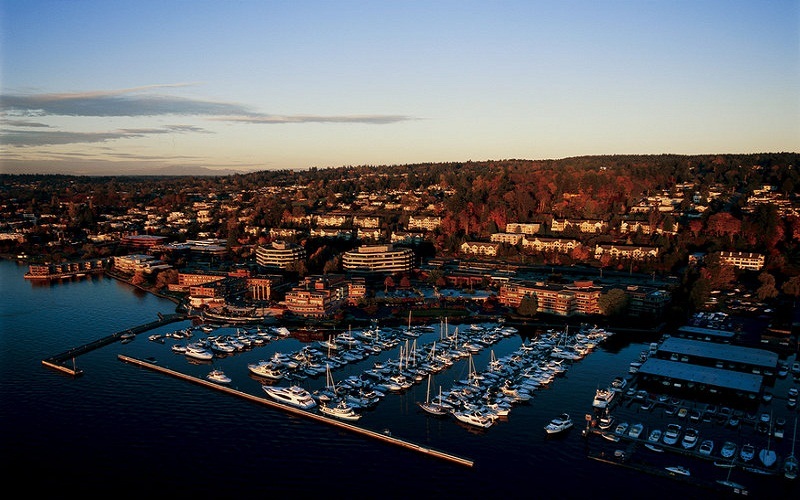 Villas at Carillon is a 48-unit apartment to condominium conversion located in Kirkland above the prestigious Carillon Pointe marina & office/hotel complex with sweeping views of Lake Washington. 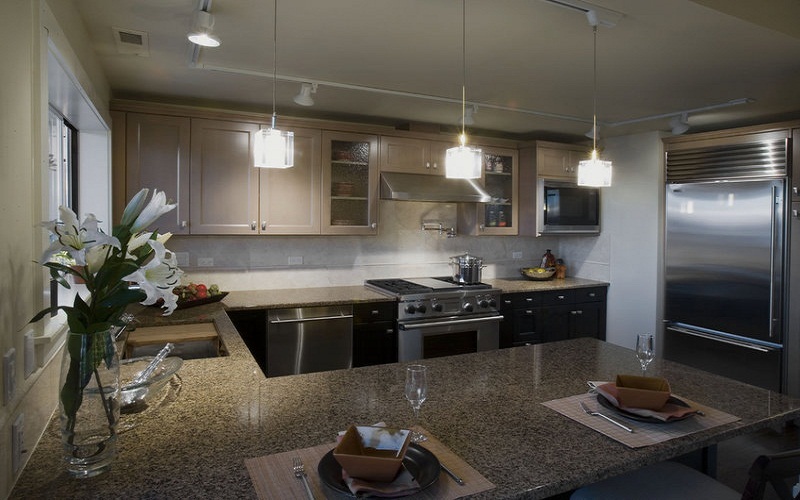 Upgrades include an elevator system, stone accents, and high-end penthouse interior finishes. The project was sold out in 2008.